Anyway, we don’t do angels on Christmas treetops. No. 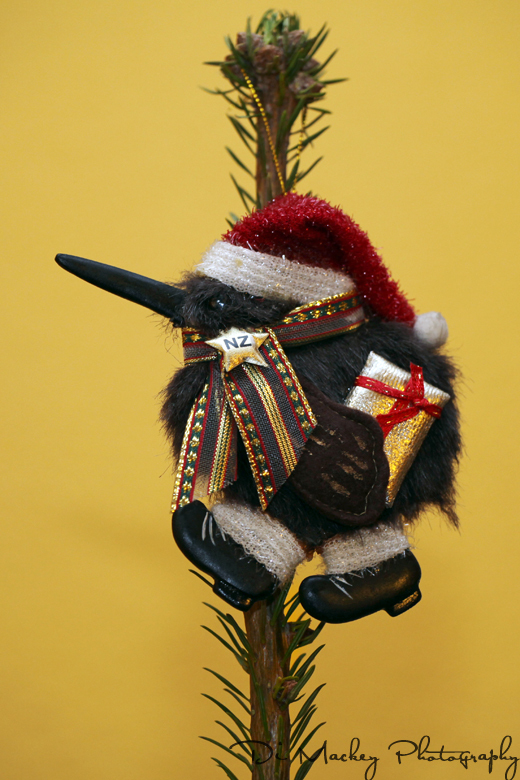 Meet our Kiwi ... the favoured Christmas tree ornament here in our Belgian world.